On arrival at Perth Airport you will be transferred to your hotel (flights anytime). The rest of the day is at leisure. Hotel: Travelodge Perth (Standard), Perth, 3 nights. Travel to the beautiful Kings Park Botanic Gardens, where you’ll see panoramic views of the Swan River, the Perth city skyline and Darling Escarpment, as you walk through the tree canopies on the Tree Top Walkway. 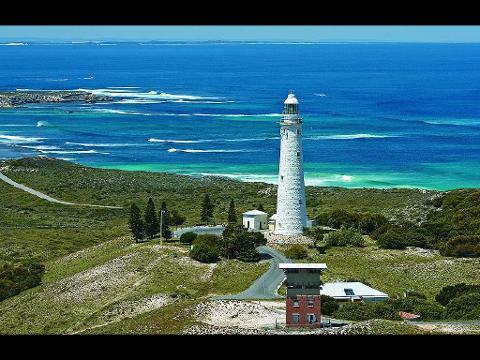 Drive past popular Cottesloe Beach on your way to the historic port town of Fremantle. You’ll have time here to explore at leisure. See its docks, marinas and charming heritage sandstone buildings. Take time out to enjoy a coffee at one of the many cafés. 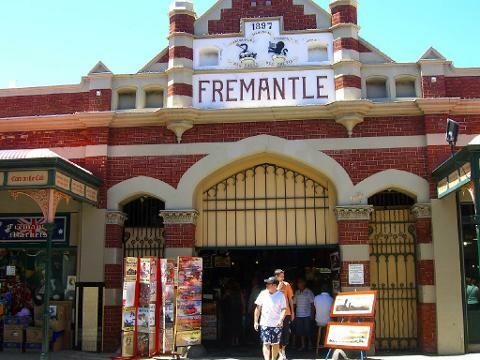 You could visit the eclectic Fremantle Markets (Friday, Saturday & Sunday only), where there are 150 stalls under one roof. Perhaps visit the Maritime Museum or the old Fremantle Prison (own expense). 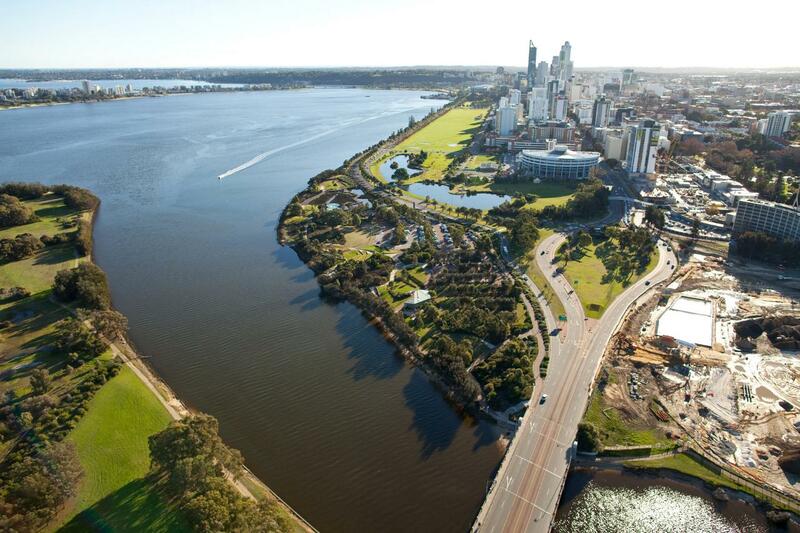 Later, relax on a cruise along the Swan River as you return to Perth. 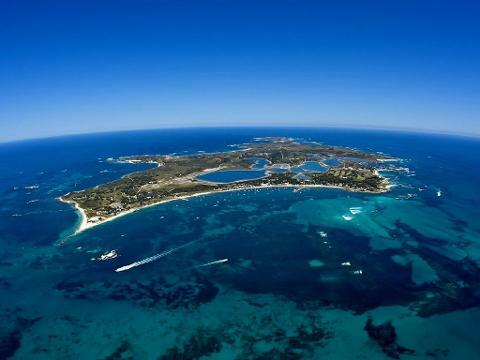 A full day to enjoy the sub-tropical island of Rottnest. Cruise along the Swan River to Fremantle while the host provides interesting commentary, then board the high-speed ferry for the short transfer to the island. Explore the secluded beaches and isolated sandy bays. You’re sure to encounter a Quokka! Enjoy a delicious lunch followed by a guided tour of the island. Later, there is time at leisure before re-boarding your ferry for your return to Perth. Your short break concludes this morning after breakfast. You will be transferred to Perth Airport to connect with your onward flight (flights anytime).